Notes: One double room, one bunk room, no space for cot. 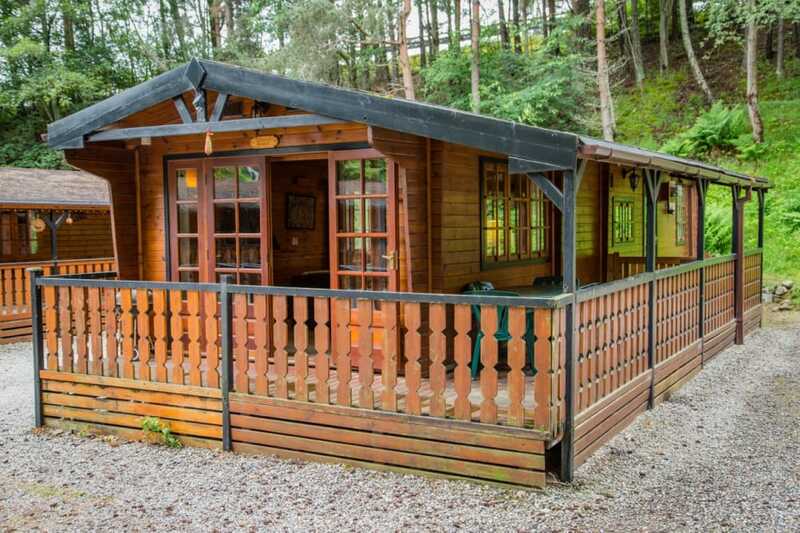 Einich is a detached pine holiday chalet comfortably sleeping up to 4 in two bedrooms. Your pets are very welcome to join and the chalet features a covered veranda that can be kept enclosed using the gate. The fully fitted kitchen with Bosch appliances allows you to make the most of a self-catering break with the open plan living/dining area adjoining it. 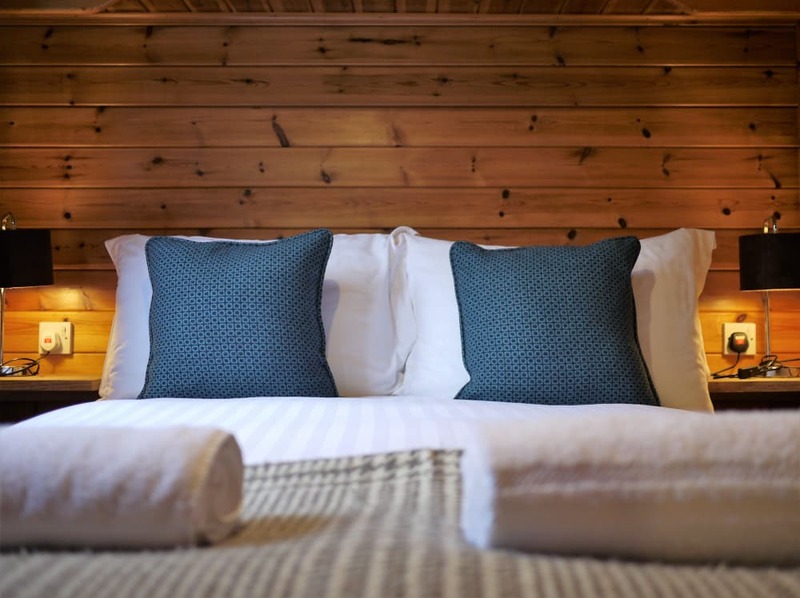 The living room features a Charnwood Wood Burning Stove for cosy nights in front of the fire. There is car parking directly outside the chalet and a BBQ on the veranda for summer cook outs.